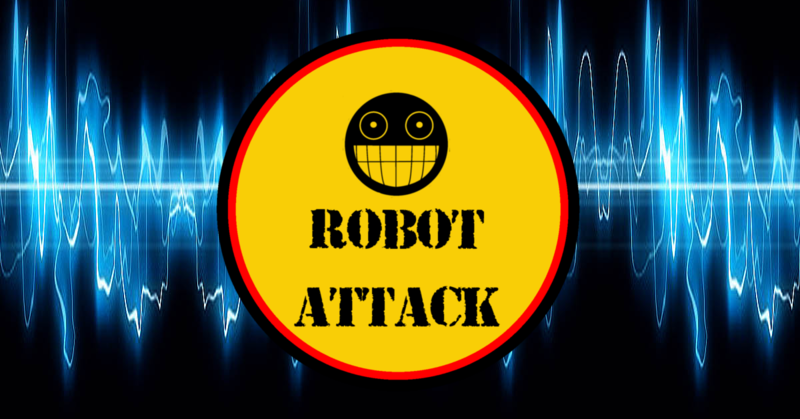 Another episode of Scouter715’s podcast Robot Attack is available to you for your listening pleasure. This episodes guest is the host of Gears of Steam podcast, Engineer RAD. Next Next post: TSU Gaming Marathon Raises $2100 for Enable!